In America, from 1631 to the early 1880s, hemp was even used as currency for trading goods and services. 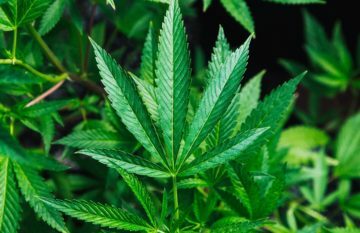 The prohibition of marijuana is relatively recent, with roots in the 1900s, after the Mexican Revolution drove more people from Mexico, trying to escape those tumultuous times, into the United States. 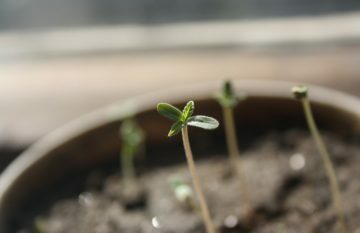 Are you looking to have a pro marijuana grow? Well first you gotta know the basics. 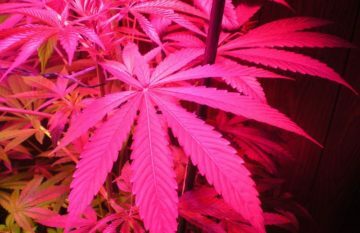 You too, can make the most of your extra space in the house by learning how to grow the best marijuana in town. One thing you'll definitely want to learn is how to pot plants, and you're sure to need to begin with a clone. 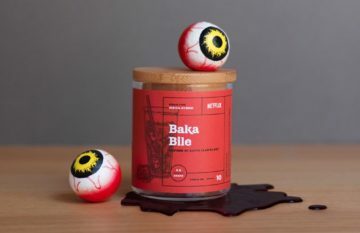 So, make sure you have one of these available. 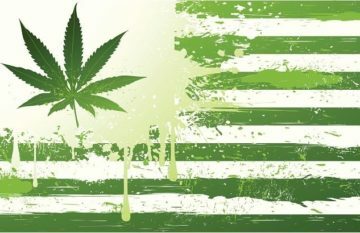 The cannabis industry is unique. When it comes to establishing a cannabis business or brand, you can’t follow the typical strategies. The usual advertising channels are either unavailable or forbidden due to complex regulations. 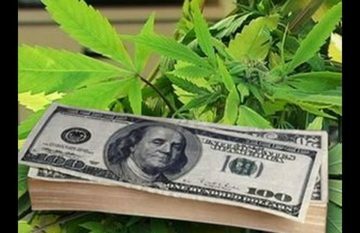 As a cannabis entrepreneur, you need to think differently. For this reason, we’ve written this article to help you leverage the digital marketing trends for your cannabis business. 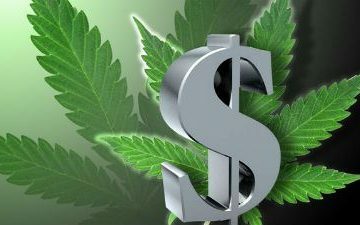 Initially, a lot of big corporate firms were refraining to invest or indulge in the cannabis market for fear of retaliation. However, gradually big corporations are now beginning to strategise to capitalize. 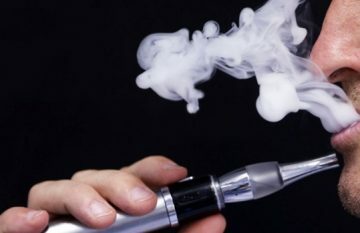 Some of them have already started locating themselves in the market to gain huge profits. 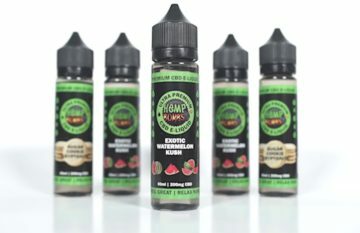 Need Some Help With THC Detox? Trying to get a new job? Need to Detox Fast? Green Gone Can help you out! Read on to learn how to turn your website, blog, and social media into goldmines.
" Is an online headshop really better than a local headshop?" To answer this, it’s important to understand what each has to offer. In this blog we are going to find out! The Green Machine is making its way over the the East Coast! 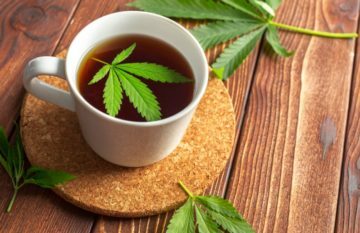 There’s good reason to believe that drinking Cannabis is a method of ingestion that’s only going to grow in popularity. Read more to find out why! The Solo 2 has been long awaited, and now it's finally here people can't wait to get their hands on it! If you have the Solo now, should you upgrade? 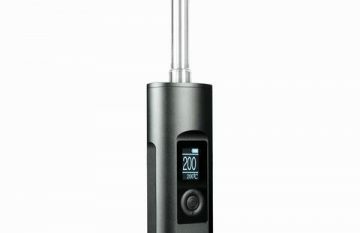 RocVape sent us a couple of vaporizers to review. 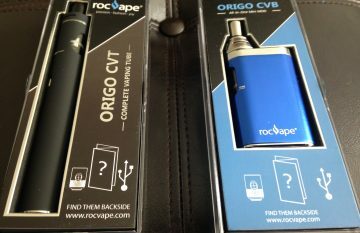 Following is a review of the Origo CVT and the Origo CVB. 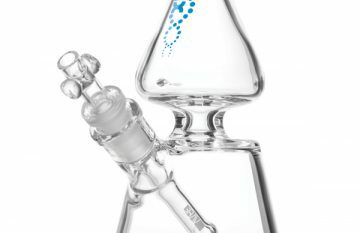 Headshop HQ: It’s that time of year again, and we are back with another huge 420 sale. Everything in our store will be 25% off with code “420”. 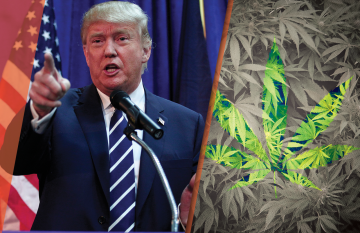 Why is Trump against marijuana? 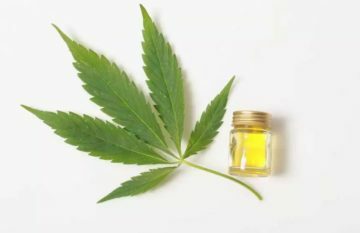 Has the time come for the cannabis community to panic? Or is the industry already too strong, widespread and important. 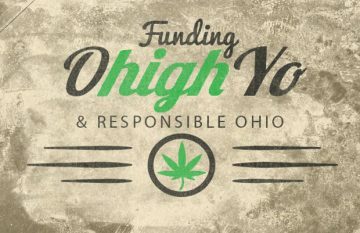 By making a donation to the “Funding OhighYo” campaign not only will you receive great rewards, but every donation that is made 10% will be donated to “Responsible Ohio”. You will be directly supporting the clothing that stands behind the marijuana legalization movement in Ohio.